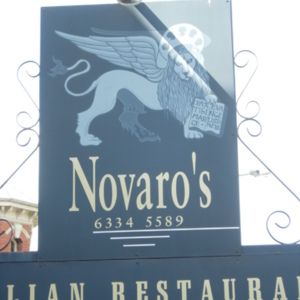 Tags: coat of arms, flag, halo, Italy, Latin, Launceston, lion, Lion of St Mark, logo, Novaro’s Italian Restaurant, Republic of Venice, restaurant, sign, St Mark, Tas, Tasmania, Venice, winged lion. 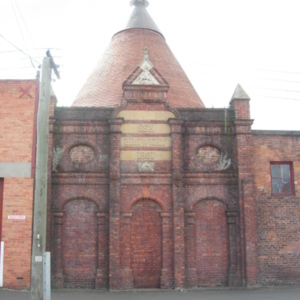 Tags: Beer, Boag’s Brewery, buttress, column, dragon, Esk Brewery, James Boag, knight, Launceston, malt kiln, Queen Anne Style, Romanesque, sculpture, semi-circular arch, St George and the Dragon, Tas, Tasmania, tower. 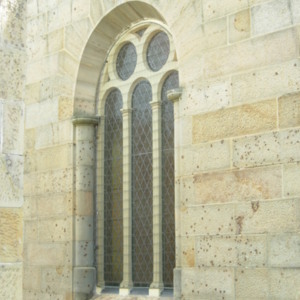 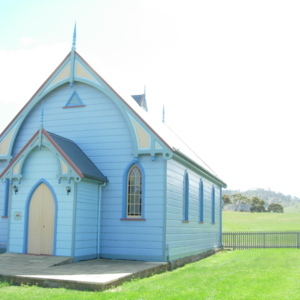 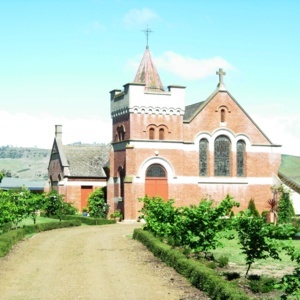 Tags: Anglican, buttress, Church of England, Gothic, Gothic Revival, James Blackburn, Kempton, lancet window, pointed arch, Romanesque, semi-circular arch, St Mary’s Church of England, Tas, Tasmania, tower. 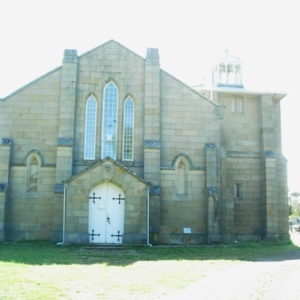 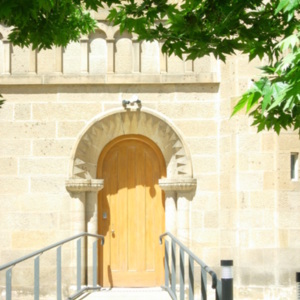 Tags: blind arcading, columns, convict, Glenorchy, Hobart, James Blackburn, John Franklin, Kirk and Fisher, Neo-Norman, Presbyterian, Romanesque, Romanesque Revival, semi-circular arch, Tas, Tasmania. 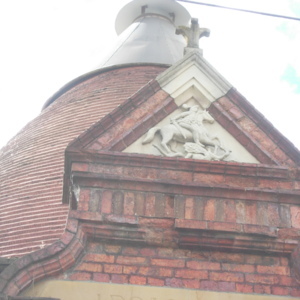 Tags: Armour, Beer, Boag’s Brewery, dragon, helmet, James Boag, knight, Launceston, plume, sculpture, St George, sword, Tas, Tasmania.